. . . and make yourself at home! "Hi and welcome to Odd John's Kitchen! Odd John’s Kitchen is a Deli/Café passionate about supporting local, artisan produce from food to crafts! 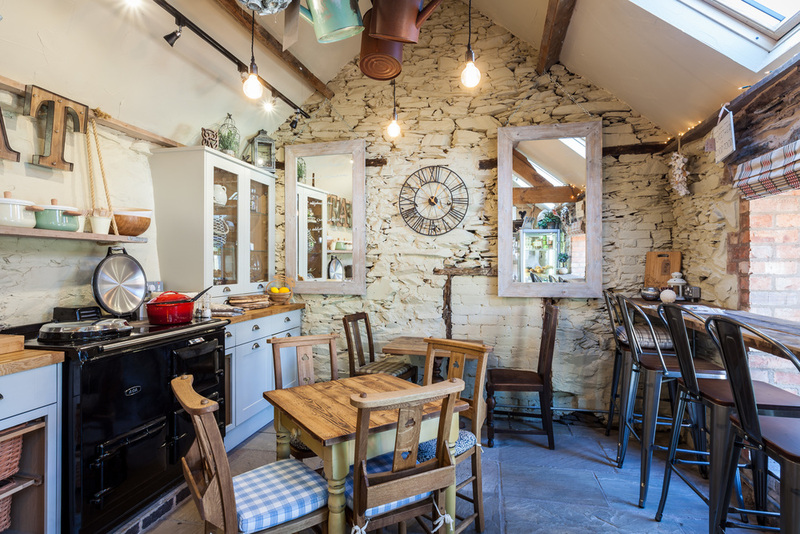 Whether you’re looking to enjoy a mug of locally roasted coffee, a handmade sausage roll, a pot of tea blended just down the road, craft items made by a lady in the next village, Odd John's KItchen is the place to be! We’re always on the lookout for new suppliers for our deli so please get in touch at oddkitchen@oddjohn.co.uk or if you have any feedback on any aspect of your visit then please email or just come and chat with any of the OJK team!